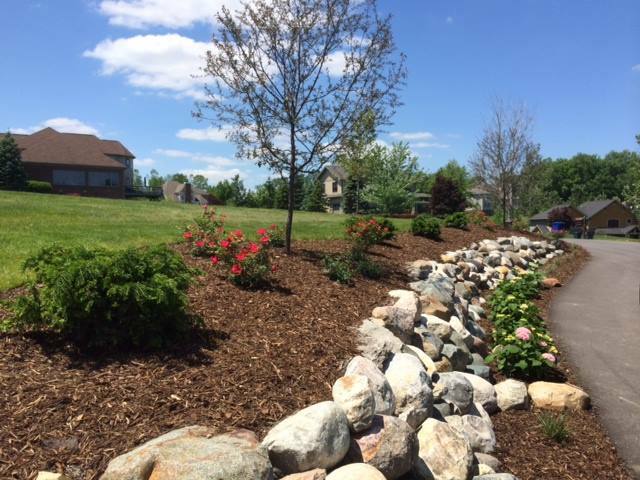 Here are just a few of the projects we have done over the years. 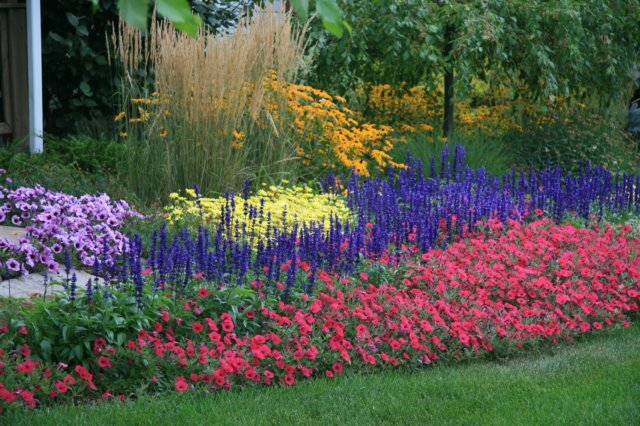 As you can see we specialize in many types of outdoor projects for both residential and commercial customers. 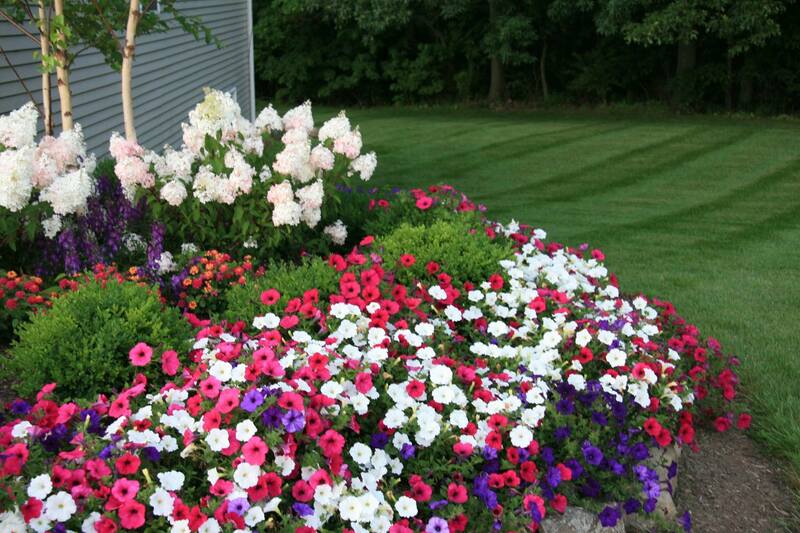 The quality of work that A & H does is the quality of work that we would want at our own homes. 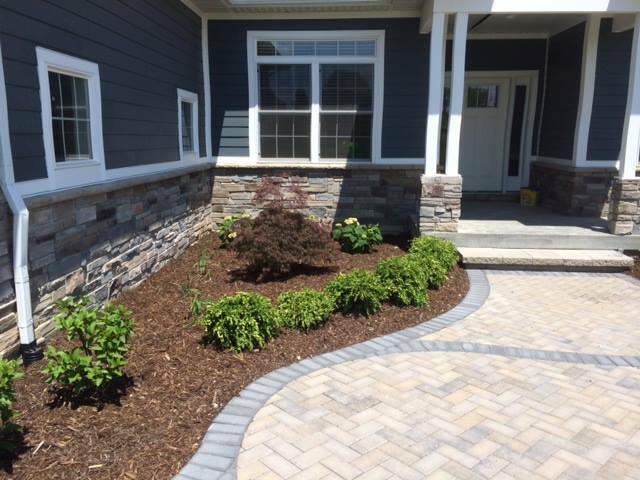 To prove that, here are a couple of photos of the landscaping at the Hertel Residence, a Co-Owner of A & H.
We installed a boulder wall, pavers, and landscaping at this residential property in Dexter. 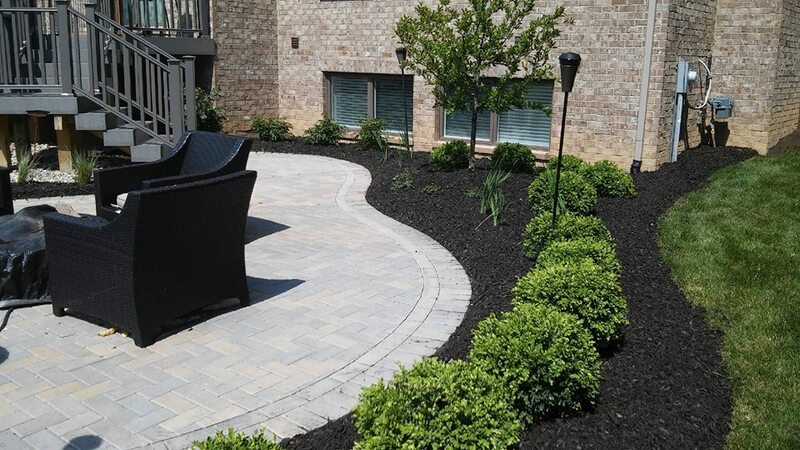 More pavers and bed installations at a residence in Northville. 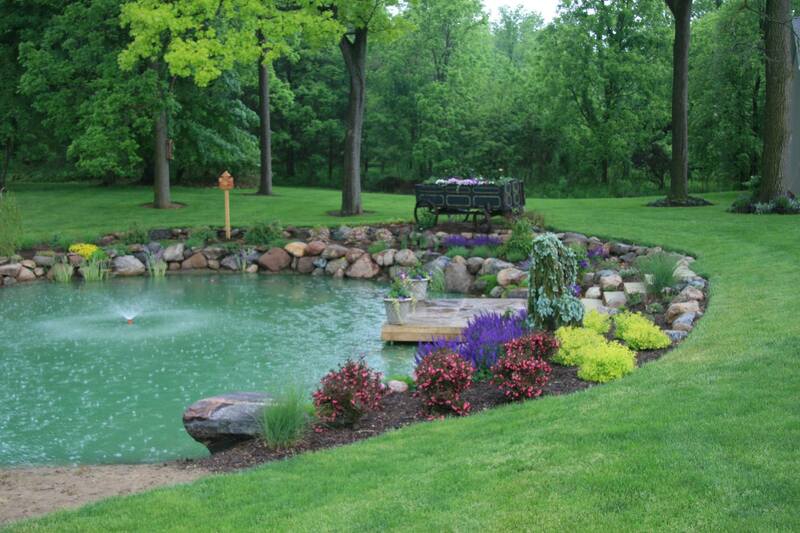 This is a residence in Pittsfield Township which we landscaped back in 1998. 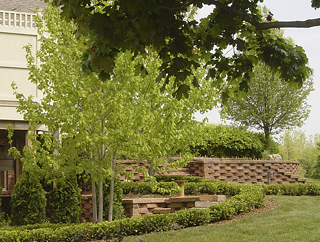 Here we installed numerous keystone retaining walls, a large brick paver patio as well as numerous brick paver walkways and keystone steps, landscape lighting, an irrigation system, water fountain, a wide variety of trees, shrubs and perennials and the lawn was installed using sod.